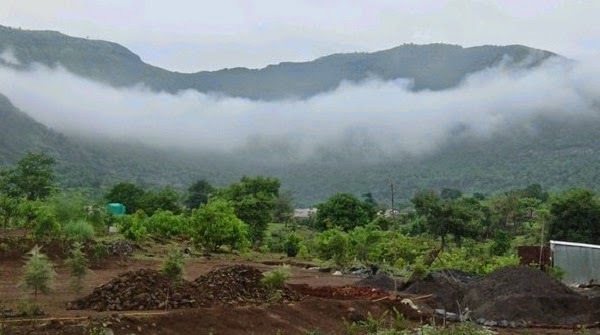 Mulshi is to the west of Pune and close to Lonavala as well as Konkan region. 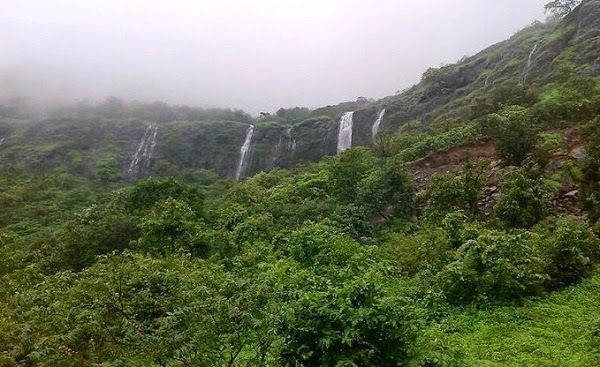 Mulshi dam and the surroundings are full of natural beauties that includes a dam, hilly region of Sahyadri's deep forests and forts like Dhangad and Koraigadh. 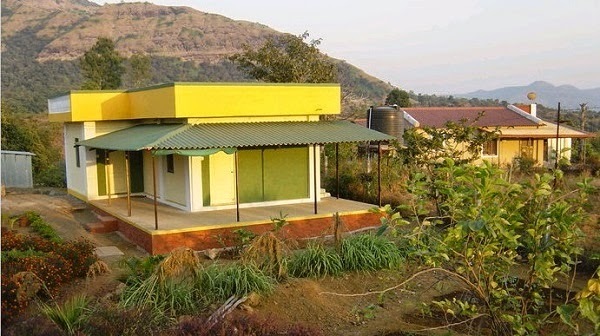 Water of Mulshi is used for generating electricity. 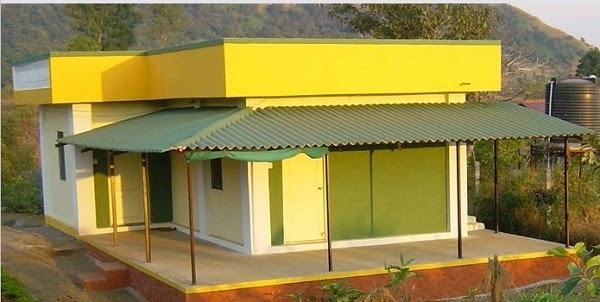 It is one of the major electricity project in Maharashtra. 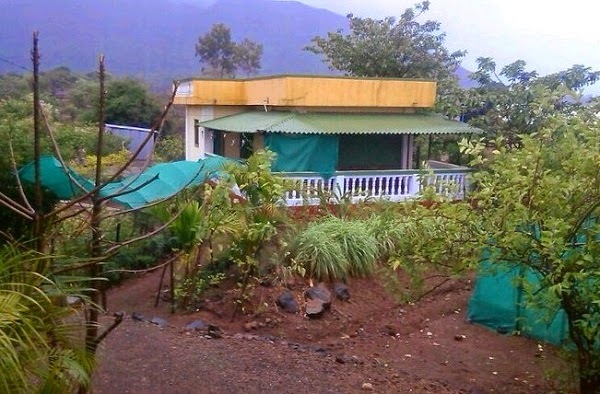 Akanksha Farm, a place where sound of bird chirping & serenity prevails over anxiety. 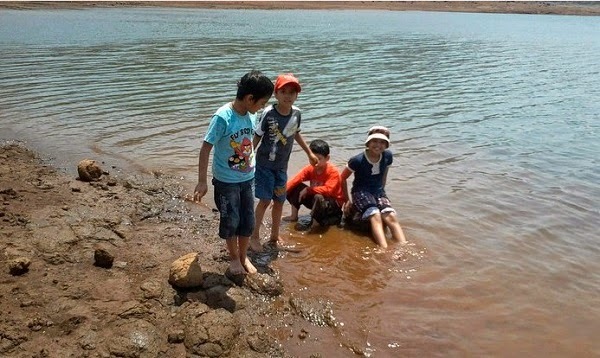 Akanksha Farm offers you , your family & a friend a holiday with a difference. 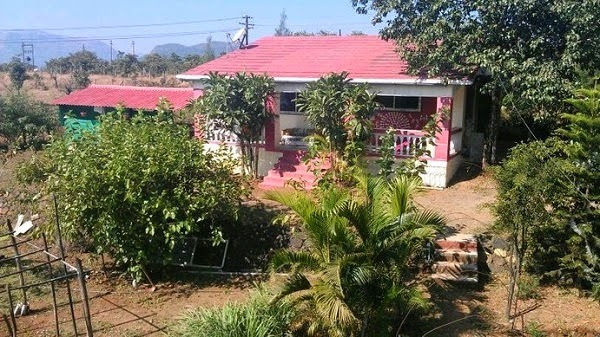 A self contained cottage is located in a nine acre farm with a plantation and it touches a beautiful mulshi dam backwater & surrounded with farms, hills & forests. 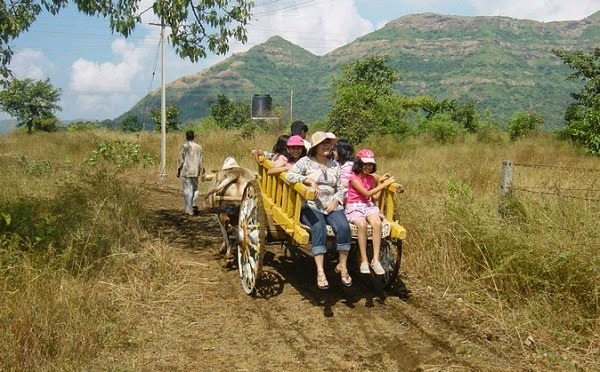 At the site you will enjoy the nature walk in a woods or bullock carts up the country road, go on a guided adventure trek down the mulshi backwater. 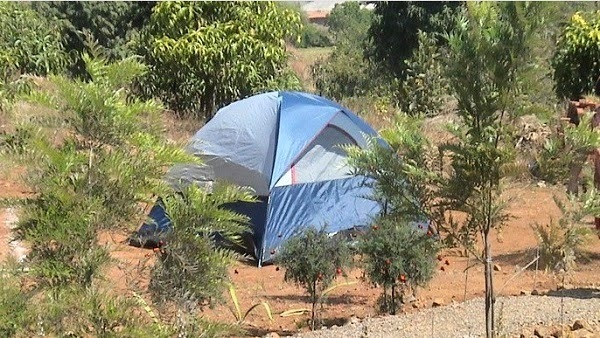 Pune >Chandni Chowk 27km>Pirangut>Paud> Mulshi > Valan >Nanivali >Nandivali Turn Left >Site. Includes: Breakfast, Lunch & Evening Tea. · Outdoor games: Football, Badminton, cricket.